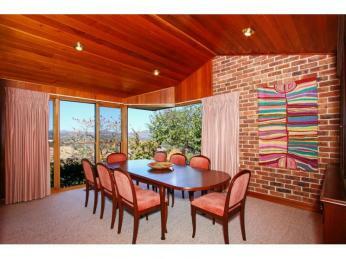 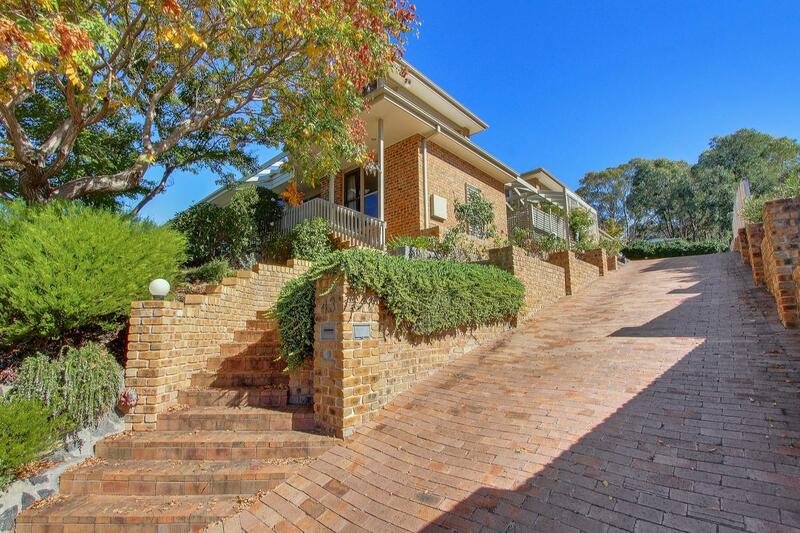 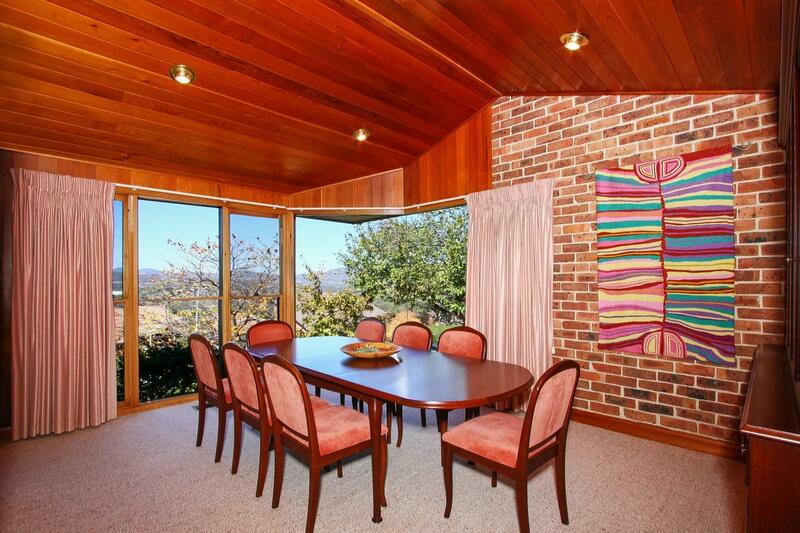 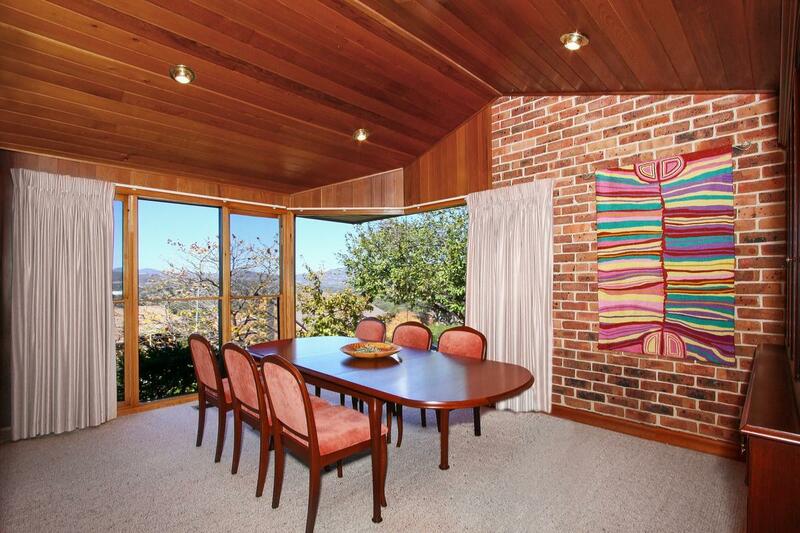 Fadden Hills - Overflowing with character and stunning views! 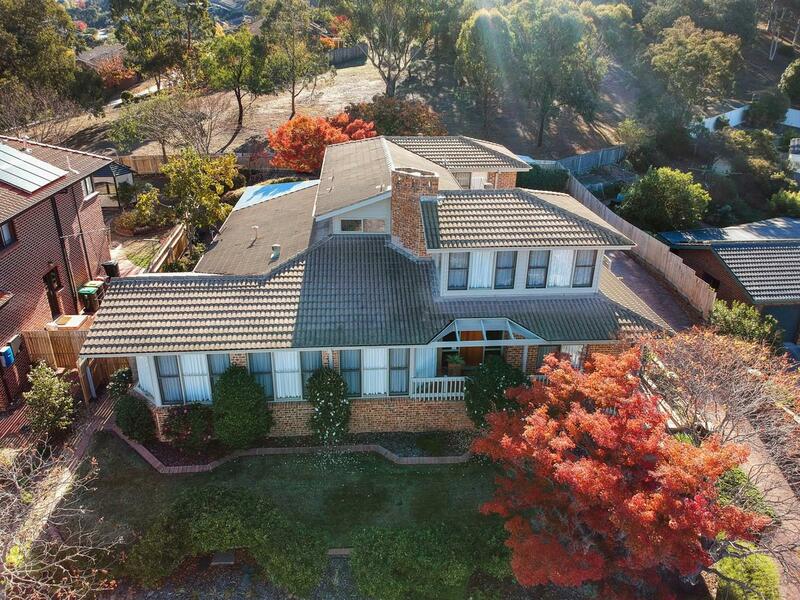 This home features a private, large, elevated block with uninterrupted panoramic views across the Tuggeranong Valley to the Brindabella Mountains at the front and bushland to the rear of the property. 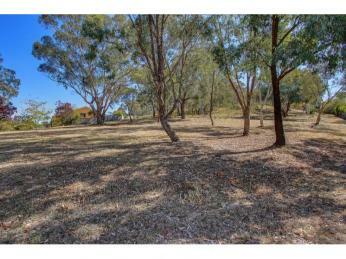 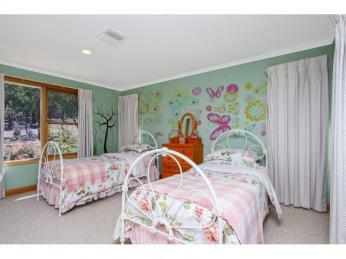 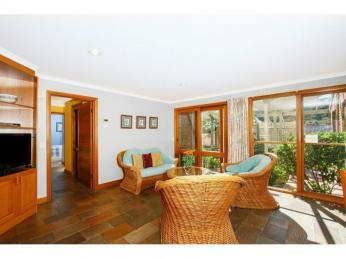 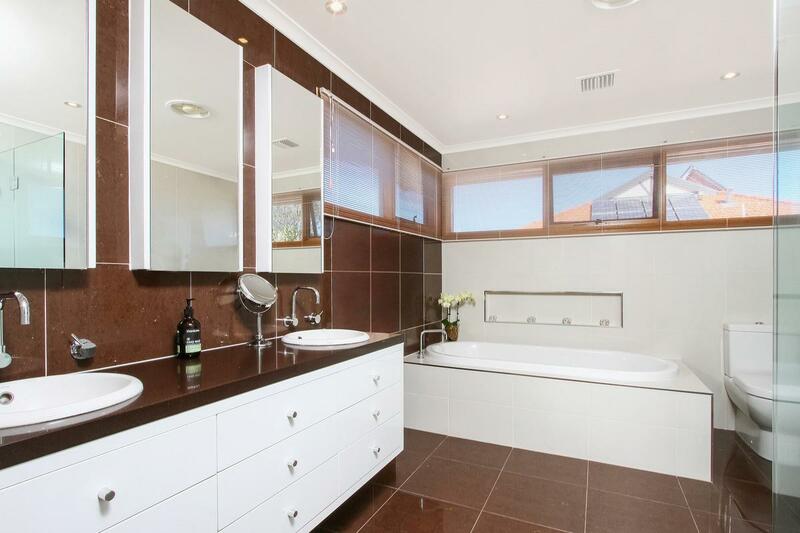 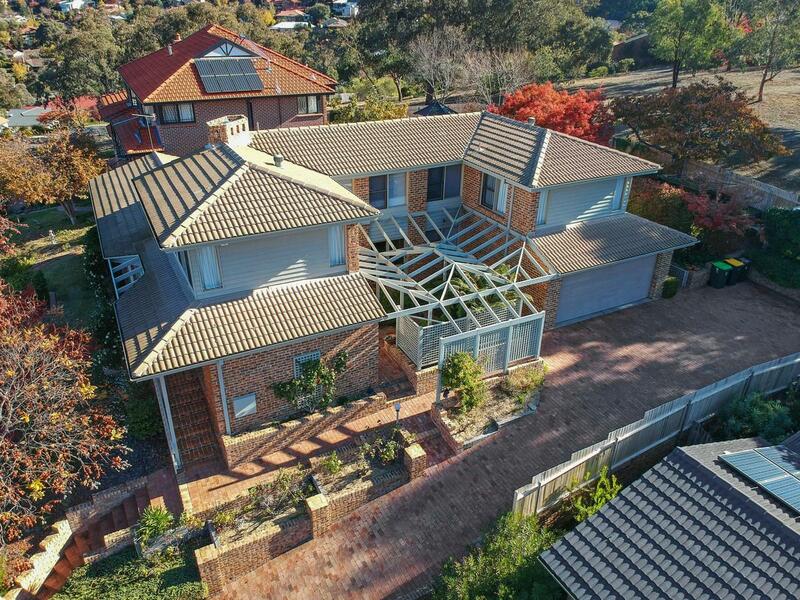 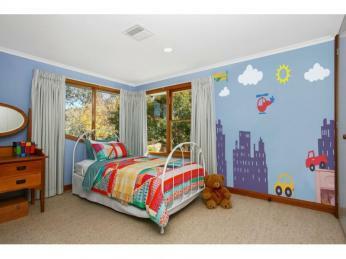 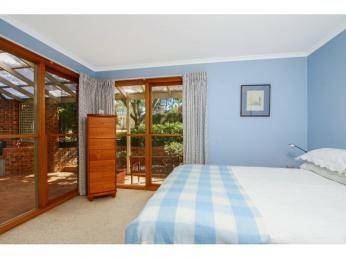 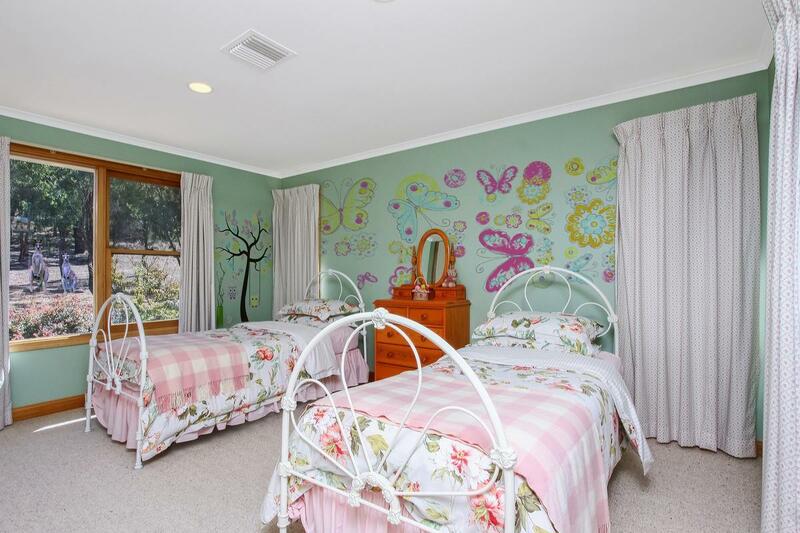 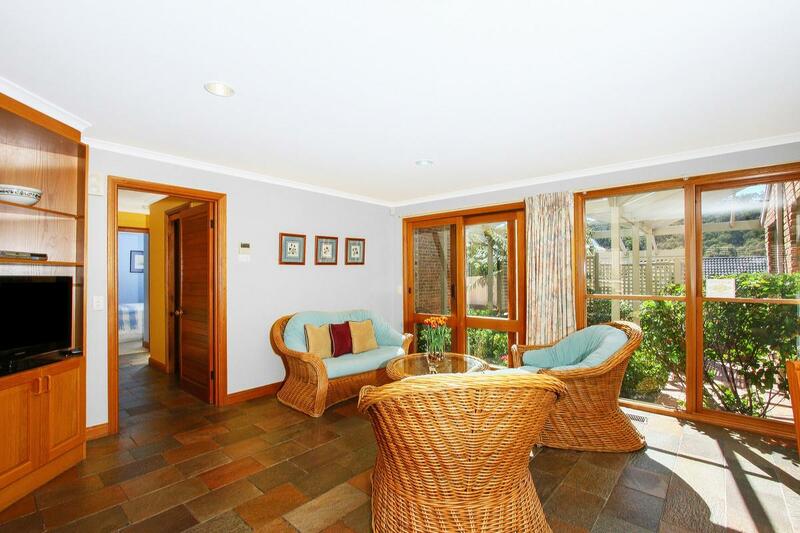 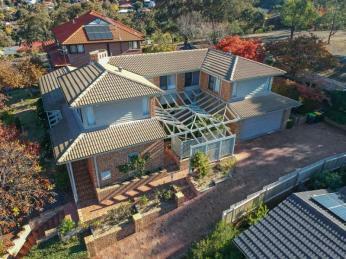 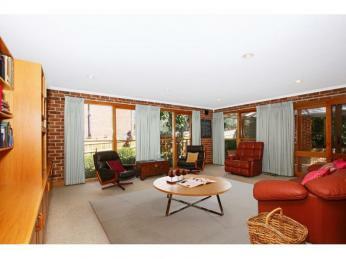 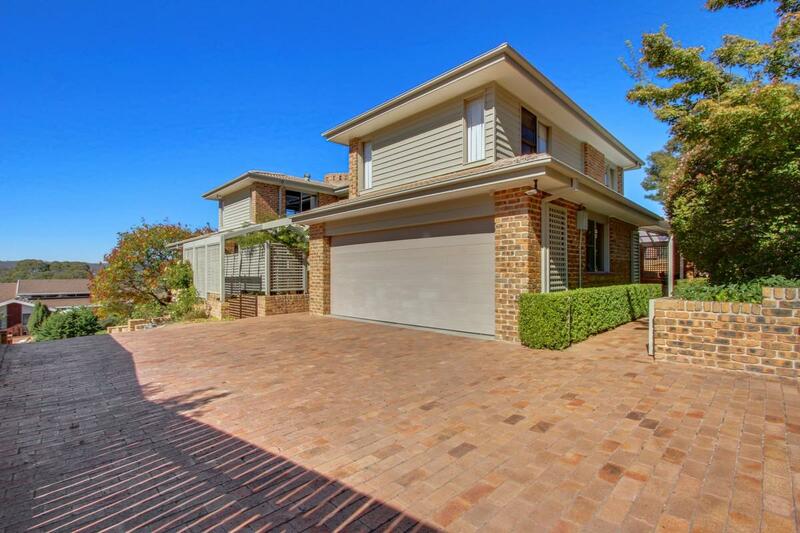 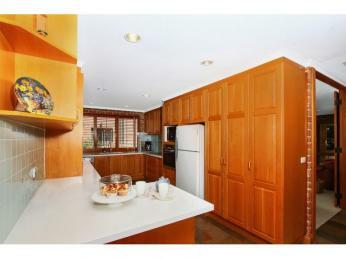 With around 308 m2 of living area and set on 919 m2 of land, this Fadden Hills property has so much to like and enjoy. 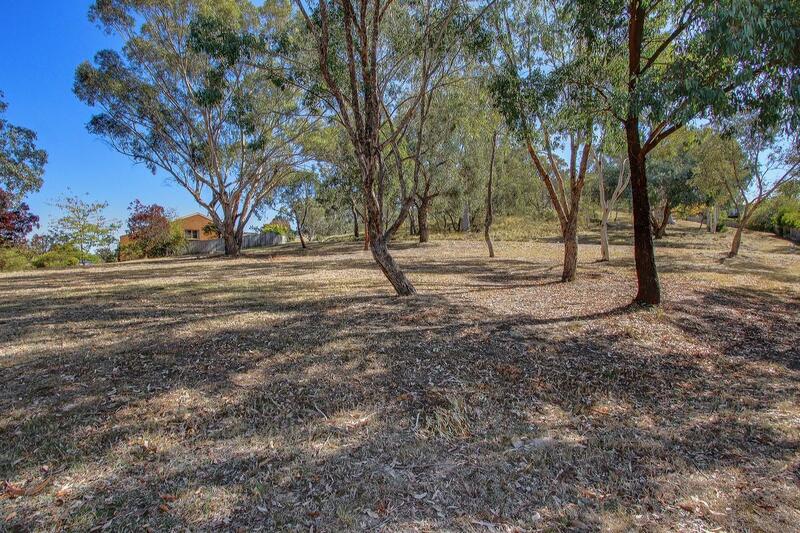 Featuring direct access to the Wanniassa Hills Reserve from the back gate, you cannot get much closer to having you very own bush environment on your door step! 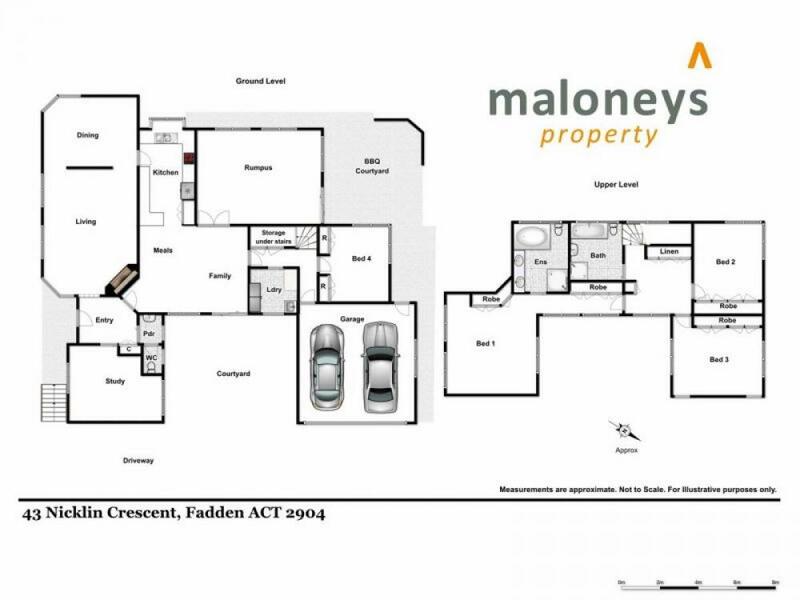 This natural, light-filled, family home offers 4 bedrooms, 2 1/2 bathrooms, separate living and dining areas as well as a spacious study, rumpus room and covered outdoor entertaining area that will ensure your family can spread out and enjoy the space. 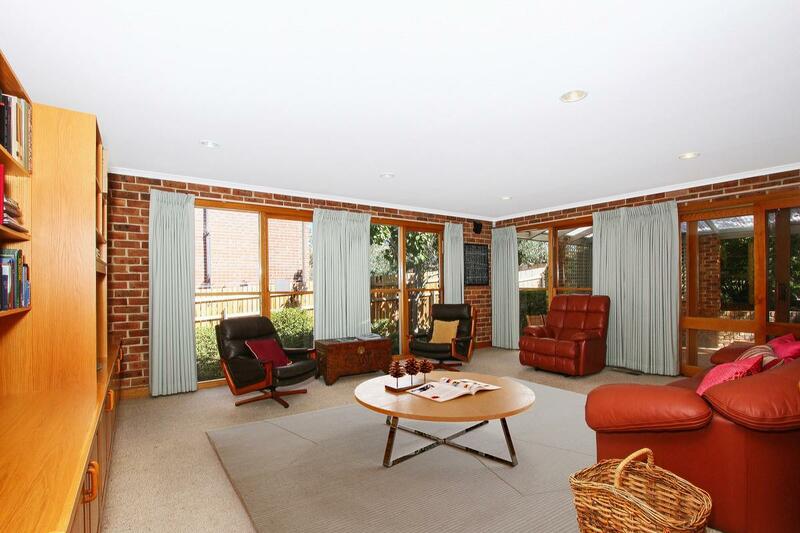 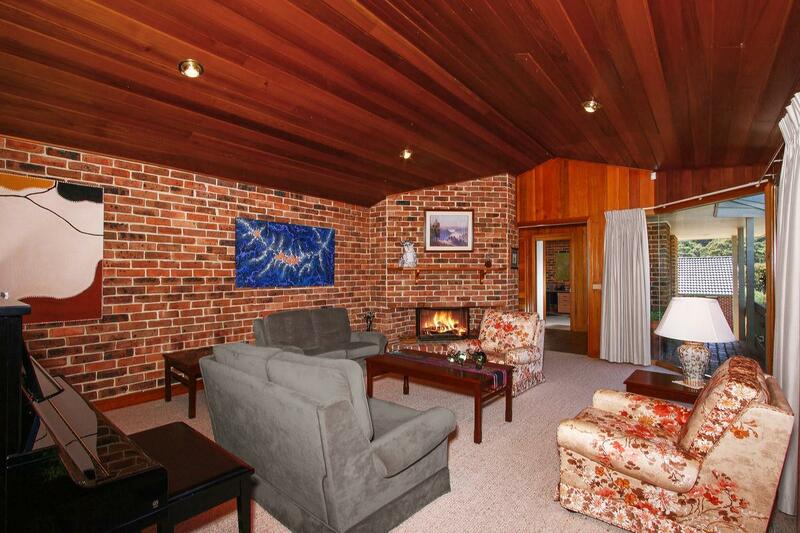 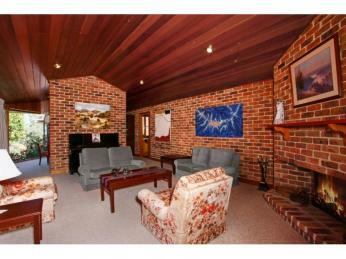 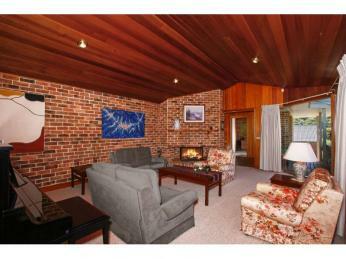 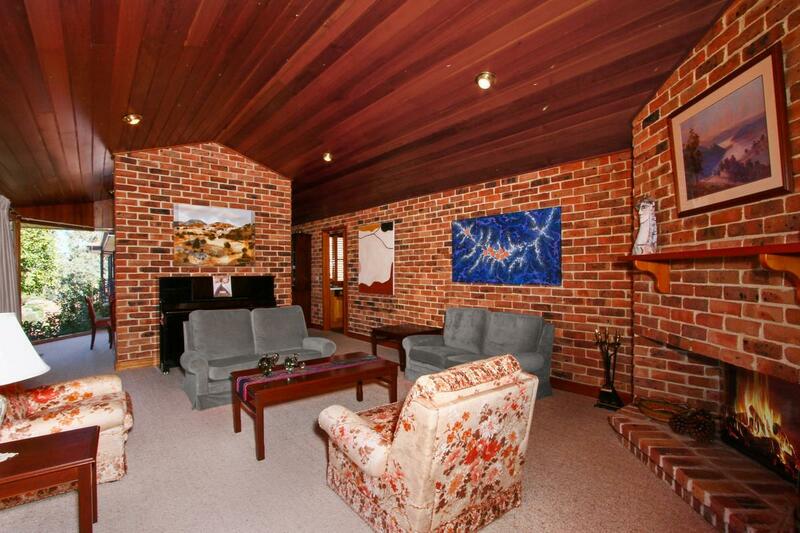 You can even enjoy the chilly Canberra Winters with your very own fireplace – cosy! 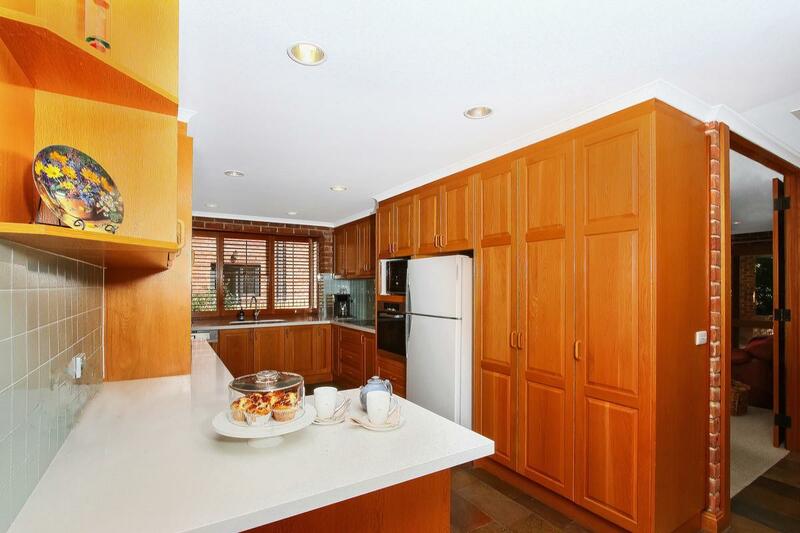 The well thought out kitchen has stone tile flooring, great storage and includes Caesar-stone bench-tops and luxury Miele appliances. 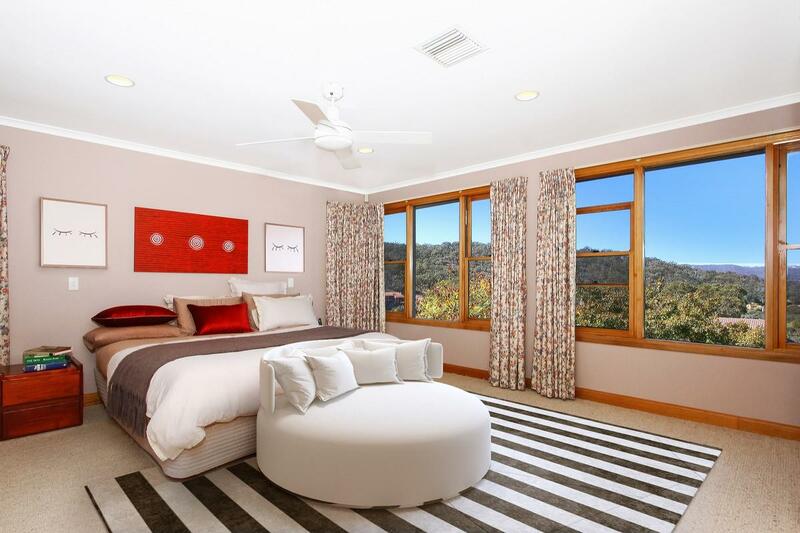 The large master suite is located on the second floor and offers amazing views through the generously proportioned windows. 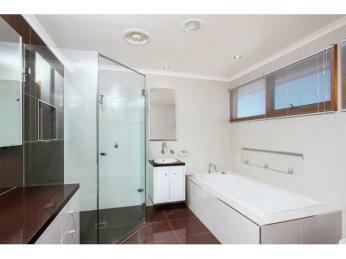 Built-in robes are a feature of this suite and are utilised throughout the home. 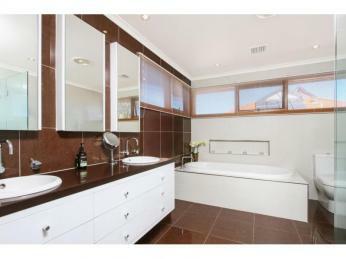 The modern bathrooms include floor to ceiling tiling, heated towel rails and Villeroy & Bosch toilet suites. 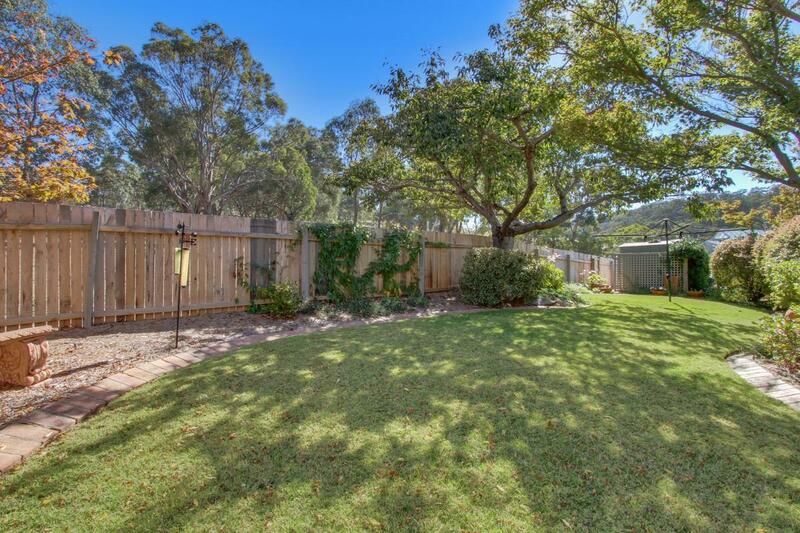 This delightful home is nestled in a quiet location and is only a short stroll to Fadden Hills tennis courts, the duck pond and playground. 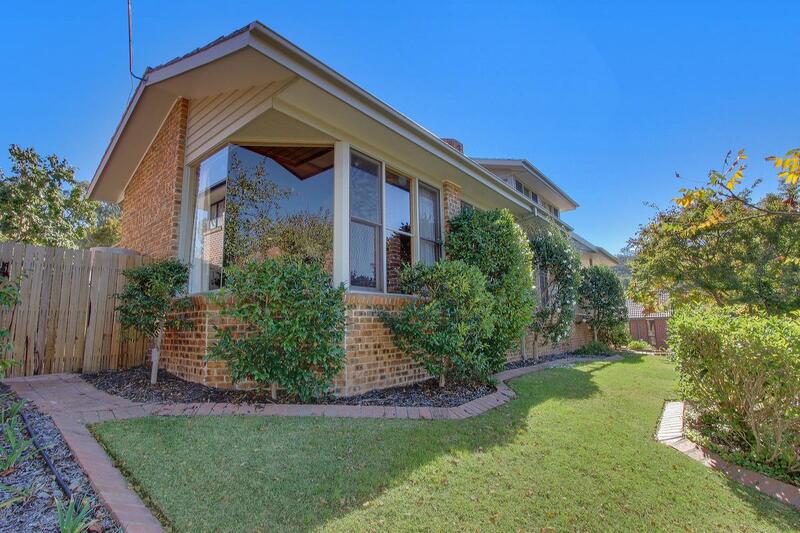 Frontage to direct school-bus routes for Canberra Boys and Girls Grammar Schools, St Clare’s and St Edmunds Colleges and proximity to nearby walking and bike-riding tracks are a bonus. 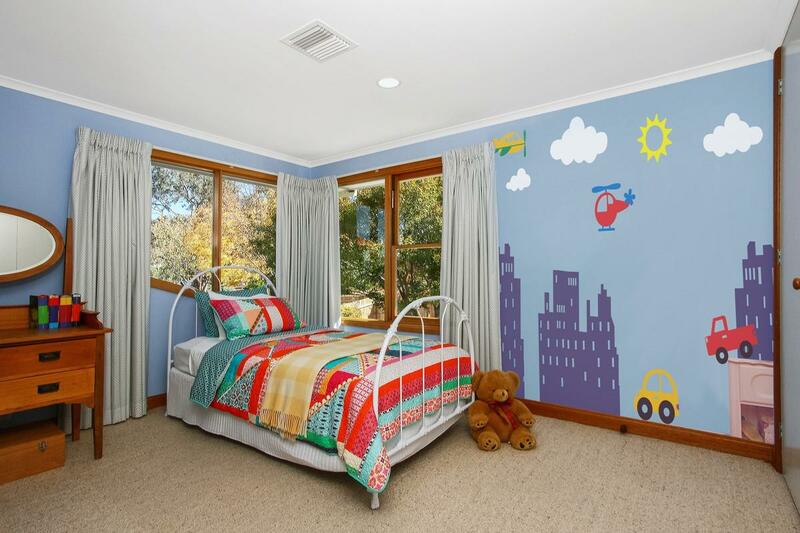 Local child-care centres, Fadden, Gowrie and Holy Family Primary Schools are also within easy reach; ensuring that your new home will cater for all your needs throughout the growth of your family. 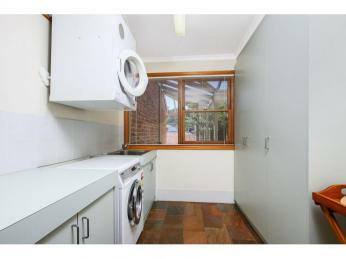 Is this your new home? 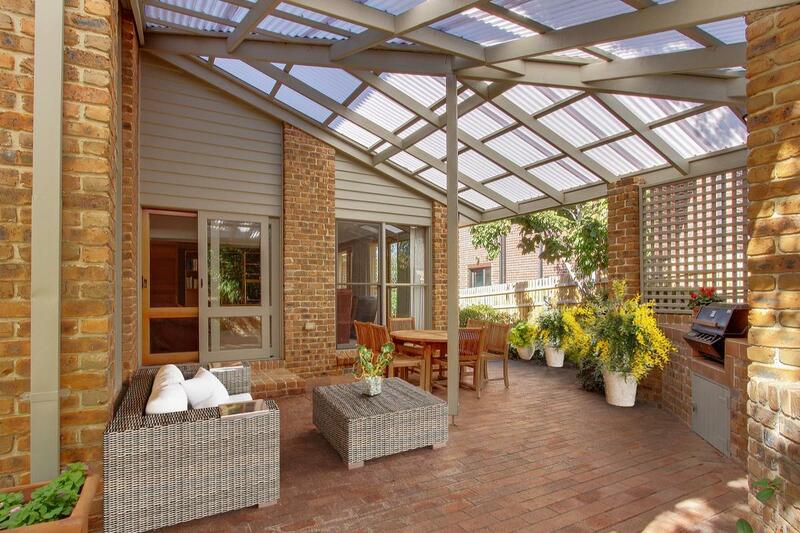 This property is a must-see and will surely be snapped up very soon. 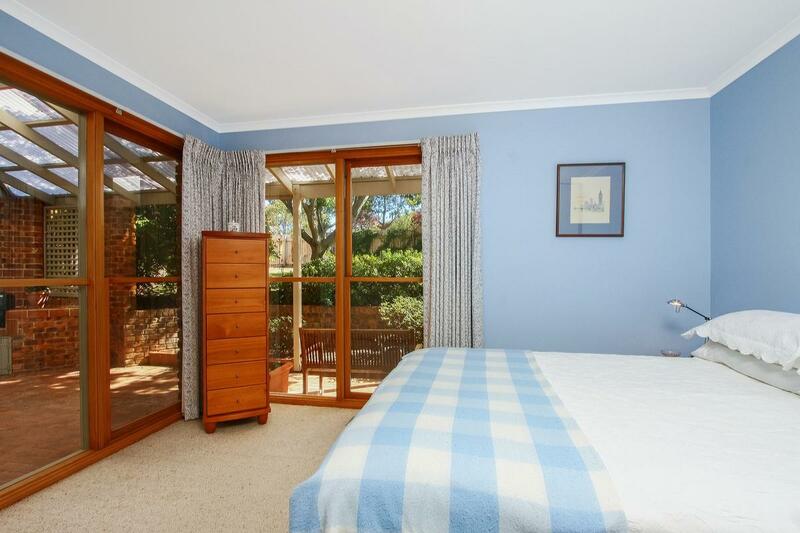 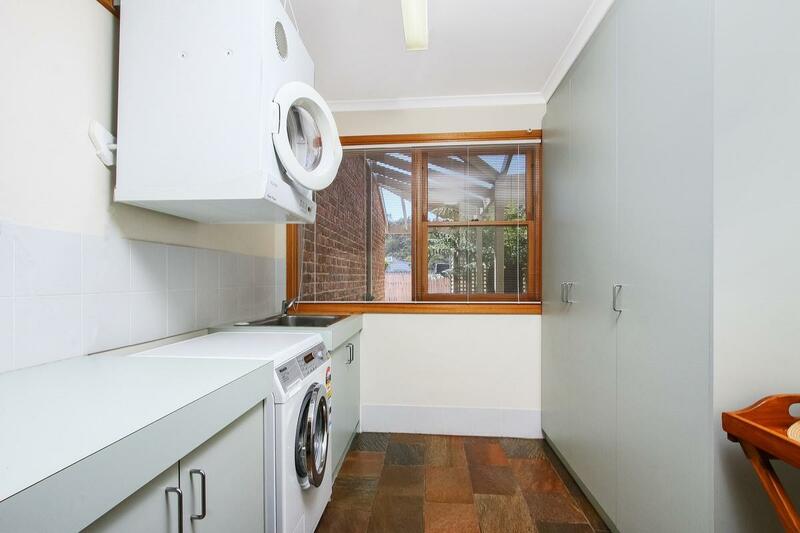 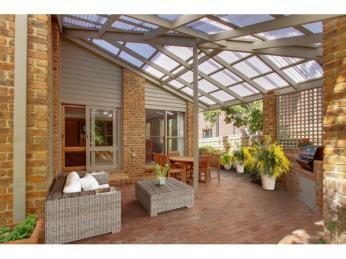 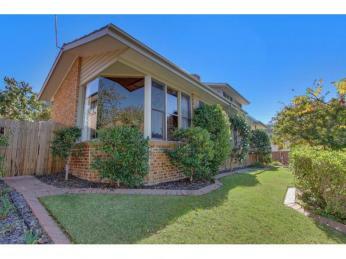 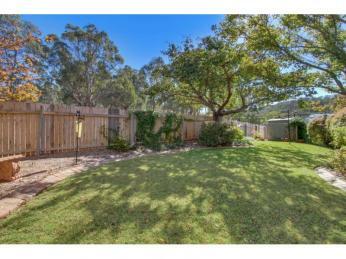 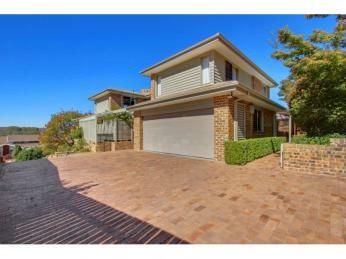 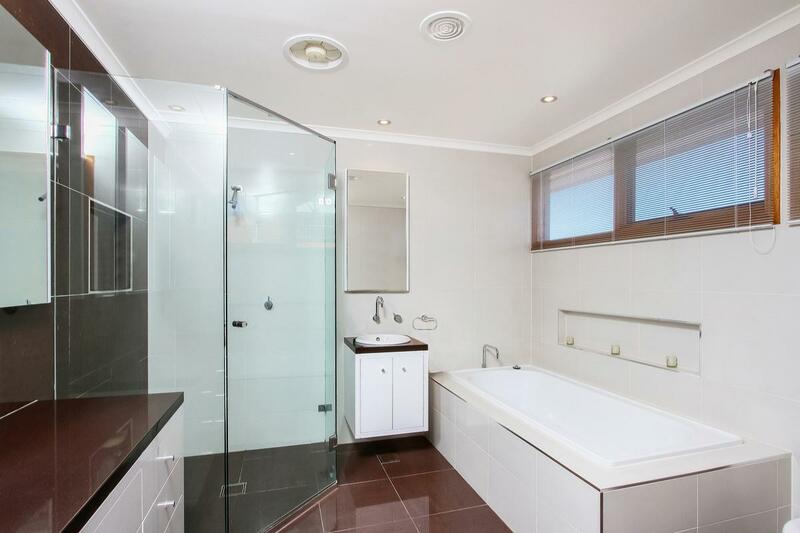 -	Close to Fadden, Chisholm, Gowrie and Erindale shopping centres. 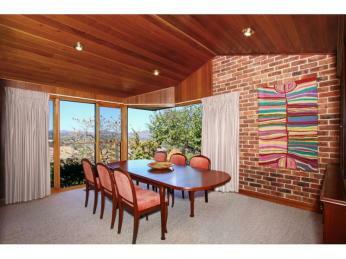 Please note: Images have been digitially-styled for marketing purposes.